Magnetic Glass BoardColor: White. Frame Construction: Frameless. Material: Glass. Magnetic: Yes. 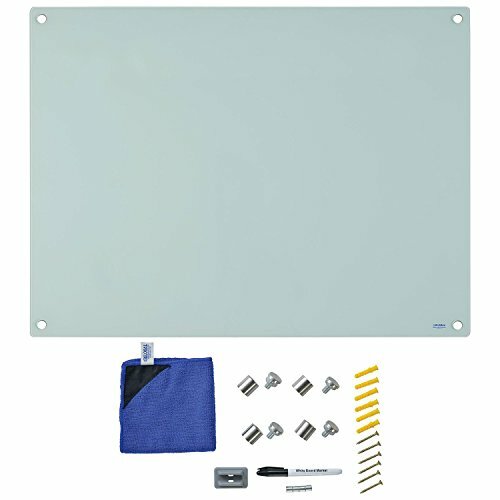 Nominal Board Size: 48 x 36.